Feelings of insecurity and self-doubt – do I have what it takes? I’m sure everyone else there is more qualified than I am. What, you might ask, was the event in question? Parents’ orientation at our daughters’ new school. All of you veteran parents might be laughing a bit at this point. But just remember with me for a moment those feelings and doubts that you held before your child entered a new school. And kindergarten, at that. It’s their official beginning of all that school will be for them – the good, the sweet, and the bad and the ugly too. As I paused outside of the school building last night, I felt myself holding my breath and mentally replaying some of my memories of kindergarten. My beloved teacher, Mrs. Casey, is a highlight. My friend, Jenny, who I wanted to sit next to before I understood the “assigned seating” thing meant the teacher decided where you sat. The girl with the same name as me (I kid you not – the only other “Heather Davis” I’ve ever known was in my same kindergarten class!). Learning to read with easy-reading books like “See Jane Run.” Meeting friends who to this day are in my life – Shelby and Kathryn – and being bridesmaids in their weddings and vice versa. It’s momentous. For someone who loves social settings and fears them, too, you may understand why I was feeling a bit nervous last night before we walked into this auditorium. It wasn’t only my own social shame that was triggered, but the reality of my daughters’ shame-and-school narratives beginning in a new way, too, that made anxieties and insecurities rise to the surface. Until I paused for a brief moment of prayer, admitting my anxiety to God (and then also out loud to my husband). The still, small voice of the Spirit answered back with the word, “authenticity.” I began thinking about my goal of the evening. Social shame told me my best bet was to be impressive all evening, from what I wore to how I spoke and interacted with other parents and the new school. 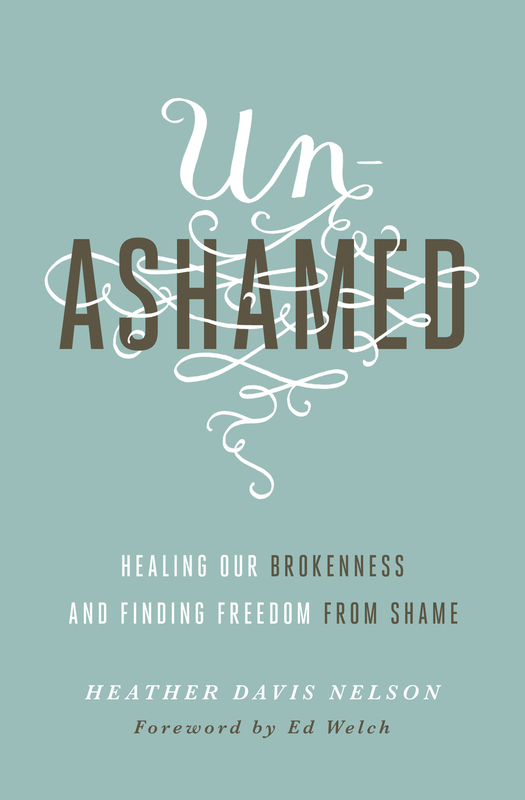 Perhaps because I’ve been steeped in this truth I’m teaching others – that freedom from shame comes from encountering Jesus and acting according to a new narrative – I stepped out of this “must impress” mantra. I asked myself the question, “What if I was authentic tonight? What could it look like to be real instead of impressive?” The focus shifted from “impress” to “be real.” And being authentic reminded me that it’s likely that many other parents felt the same way I did – so how could I show up in a way that made space for them to feel insecure, too? Instead of pasting on the got-it-all-together mask, I asked questions that showed I certainly didn’t have all the answers and felt a bit nervous about this whole kindergarten thing. We met other parents and were open about feeling a bit overwhelmed – as well as being authentic about who we are, what we do. For its part, the school did a fabulous job reassuring all of us nervous parents through the headmaster’s words of warm welcome – saying that relationship is primary and acknowledging our collective nervousness. The kindergarten teachers resonated his welcome and answered all of our newbie questions, and we met new friends along the way who seem great, too. Maybe best of all, social shame was dealt a major blow as I lived according to who I am, not who shame tells me to be, and as I focused on being authentic instead of being impressive.